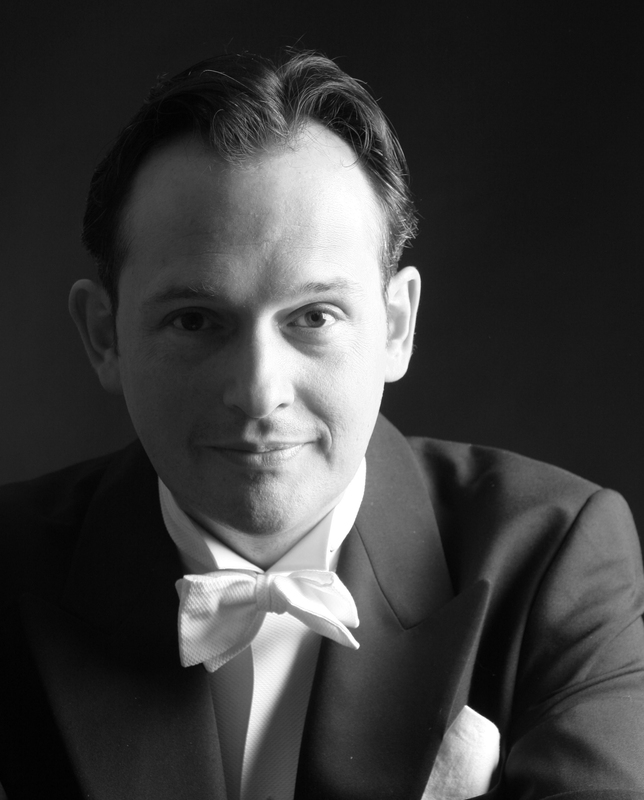 Born in London, Stephen Chaundy trained at the Royal Northern College of Music (Peter Moores Foundation Scholar), the Welsh College of Music and Drama and the Accademia Chigiana, Siena, with Carlo Bergonzi. His teachers have also included Antonio Carangelo, Umberto Grilli, John Mitchinson, Nicholas Powell and Wicus Slabbert. 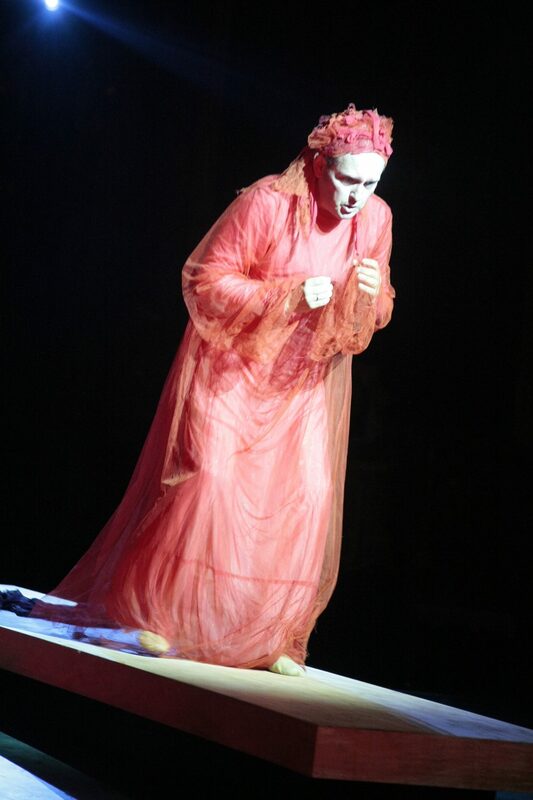 He was a member of the Tiroler Landestheater, Innsbruck (1997–9), and the Vienna Volksoper (1999–2006). 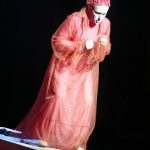 His notable recent engagements include the title role in Candide at the Deutsche Oper Berlin and the Volksoper; Beppe I Pagliacci and Actor A Night at the Chinese Opera for Scottish Opera; Paris King Priam at the Brighton Festival; Gerald Lakmé with the Chelsea Opera Group; Malcolm in Bloch’s Macbeth for the KlangBogen festival at the Theater an der Wien; Marquis de Chateauneuf Zar und Zimmerman, Alfred Die Fledermaus, Don Ottavio Don Giovanni, Joseph Cable South Pacific, the title role in Der Graf von Luxemburg, Camille de Rosillon Die lustige Witwe and First Jew Salome at the Volksoper; Edwin in Kálmán’s Die Csárdásfürstin at both the Volksoper and the Langenlois Festival; Don Ottavio in Oslo; Madwoman Curlew River for Festival Retz; John Triptolemus in the world premiere of Orlando Gough’s The Finnish Prisoner for The Paddock, Lewes; The Dream of Gerontius with the English String Orchestra at the Malvern Elgar Festival; and Britten’s Serenade for Tenor, Horn and Strings with the Vienna Chamber Orchestra at the Vienna Konzerthaus. 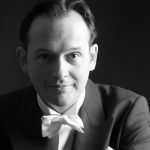 He has also appeared at the Opéra de Monte Carlo, Vest Norges Oper Bergen, the Landestheater Linz, the Klosterneuburg Festival, the Queen Elizabeth Hall and the Concertgebouw, Amsterdam. He has performed with the Dutch Radio Philharmonic, Philharmonia and Hallé Orchestras, the Deutsche Kammerphilharmonie Bremen and the Niederösterreichisches Tonkünstler Orchester, with many leading conductors, including Francesco Corti, Edo de Waart, Sian Edwards, Claus Peter Flor, Julia Jones, Karen Kamensek, David Parry, Donald Runnicles and Alberto Zedda. 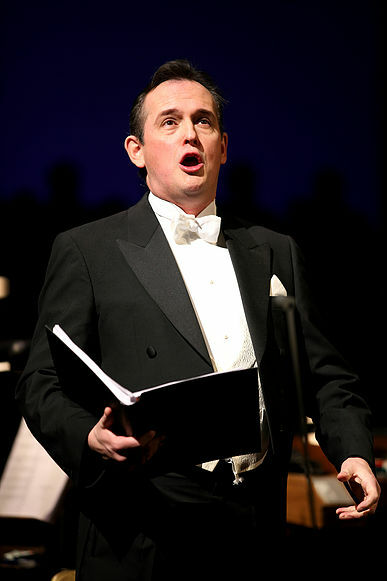 Stephen’s eclectic repertoire expanded recently with taking on the title role in the World Premiere of Simon Vosecek’s Operatic version of “Biedermann and die Brandlstifter”, a performance now available on an ORF recording, both for Neue Oper Wien and at the Teatro di Bolzano. 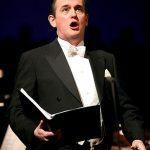 He then took on the figure of Professor Higgin’s as part of the Köln Opera’s guest appearance at the Royal Opera in Muscat, Oman followed by sold out performances back in Köln itself in December and January 2016.